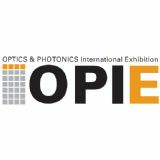 At the leading trade fair for quality assurance due to take place in Stuttgart on May 5-8, Jenoptik will be exhibiting the first model from its new generation of cameras - the PROGRES GRYPHAX® SUBRA. 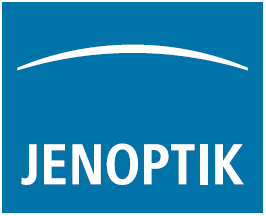 Under the slogan "explore the micro universe", Jenoptik will be launching a brand-new generation of microscope cameras, which will lead to improvements in quality assurance by means of digital image processing. 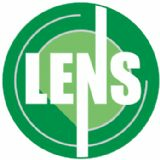 The new product range - PROGRES GRYPHAX - builds on Jenoptik's ProgRes® microscope camera family, which has enjoyed success for more than 20 years. 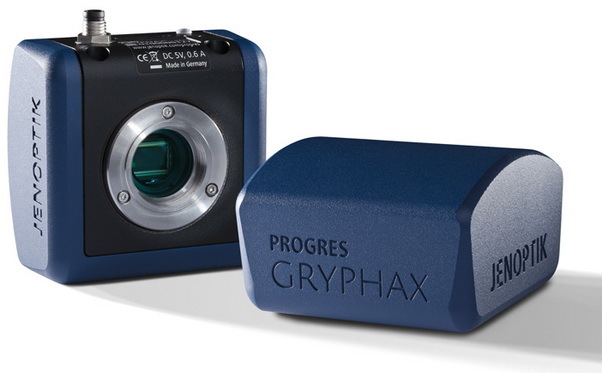 The PROGRES GRYPHAX SUBRA, the first model in this new generation of cameras, is a USB 3.0 camera that boasts impressive features such as an intuitive software interface and an optimized workflow, having been designed specifically to address requirements relating to quality assessment and control. One new feature is the live panorama function, which enables a large sample to be scanned automatically in real time, before the sections are combined to form a final overall image. The z-stacking tool has also been updated to be significantly more user-friendly. 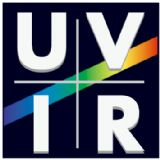 The fact that the interface and functions are exactly the same on the Windows, Mac and Linux operating systems means that it is possible to work effectively at any microscope workstation. Jenoptik will be presenting the new PROGRES GRYPHAX SUBRA microscope camera for the very first time at the Industrial Metrology division's stand at the Control trade fair in hall 3, booth 3501. 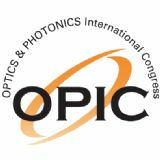 At the event, the microscope camera will be used to test production quality using the example of laser perforation.